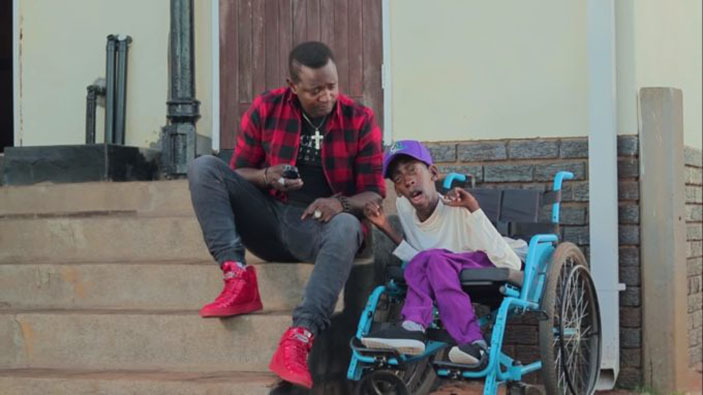 Mai TT has criticised Jah Prayzah for pushing fellow musician Greatman real name Tongai Gwaze’s wheelchair during the late Oliver Mtukudzi’s tribute concert last week. I thank Sulumani very much for intervening as he is the only artiste who responded positively towards Greatness. May God bless him and I would not have been surprised or angered that day to see Sulumani pushing Greatman that day or even one of my fans from the UK who bought him a wheelchair who was there on that day not Jah Prayzah who was doing it for his public relations yet off the cameras they are a no show.